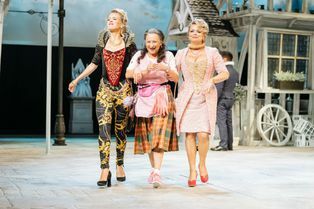 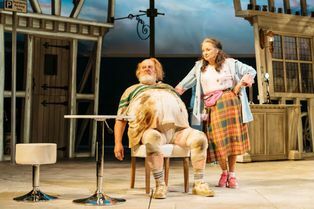 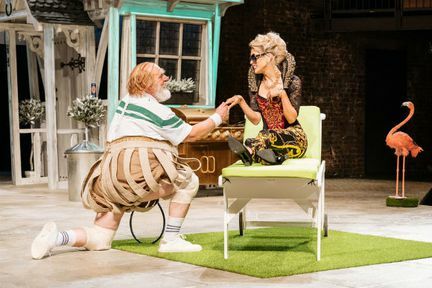 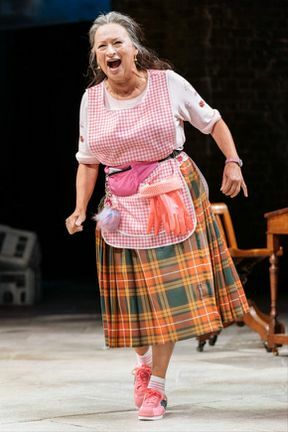 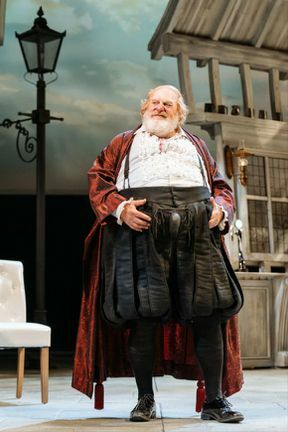 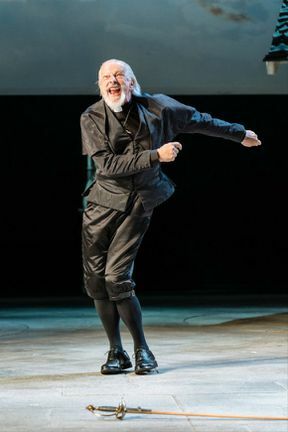 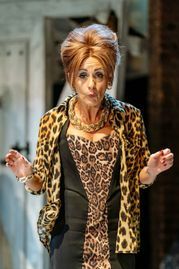 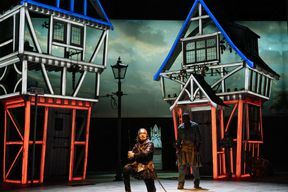 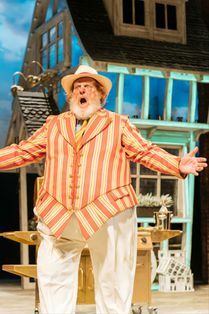 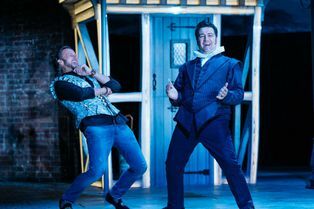 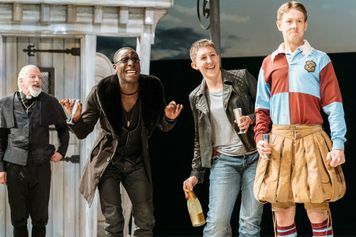 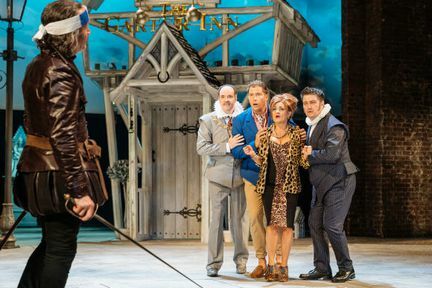 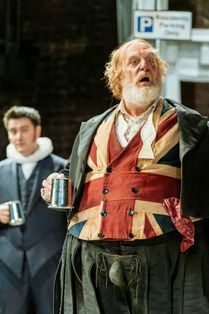 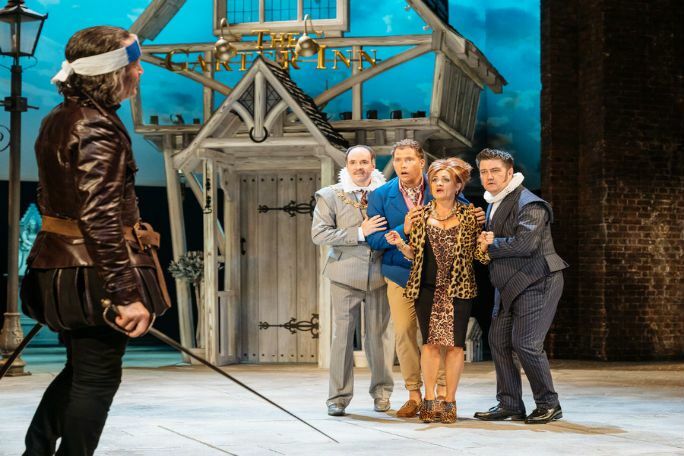 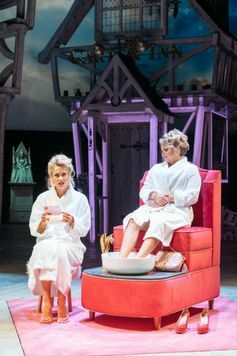 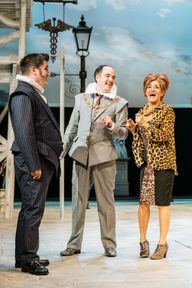 Fiona Laird directs hilarious comedy The Merry Wives of Windsor with more than a hint of reality TV… RSC Associate Artist David Troughton returns as Falstaff following his recent acclaimed performance in the title role of Titus Andronicus. Fiona Laird directs RSC Associate Artist David Troughton as Falstaff following his recent acclaimed performance in Titus Andronicus (2017). 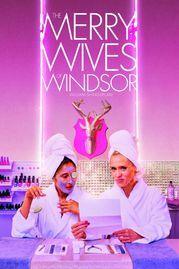 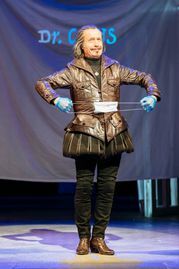 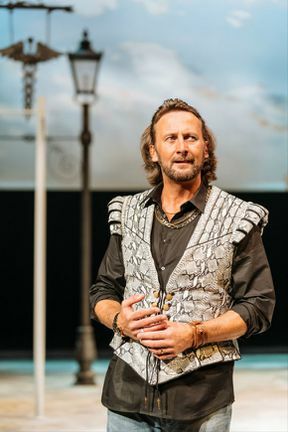 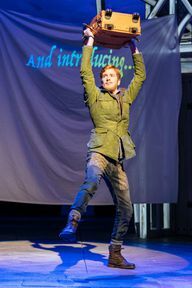 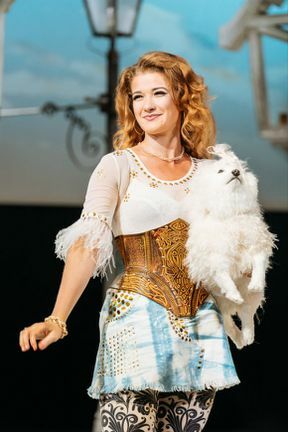 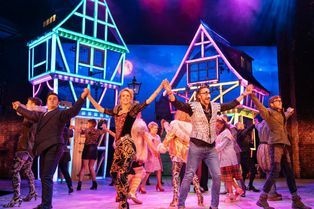 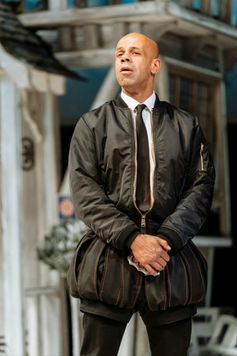 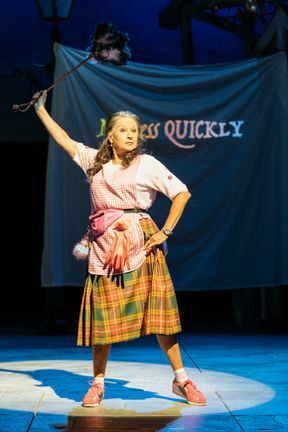 The Merry Wives of Windsor is not available to book, please sign up to our newsletter for updates and offers on forthcoming and available shows.